Galley Equipment - innovints Webseite! Folds into a compact package of 53 mm (2.09 in) or 54mm (2.13 in). 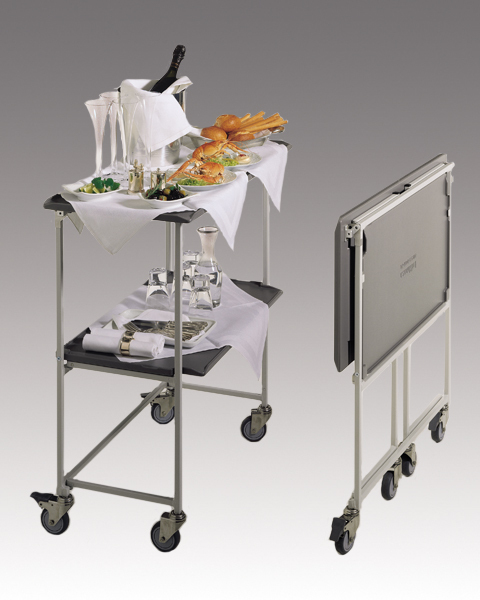 The service cart can be used for multiple purposes. It folds and unfolds easily and quietly. 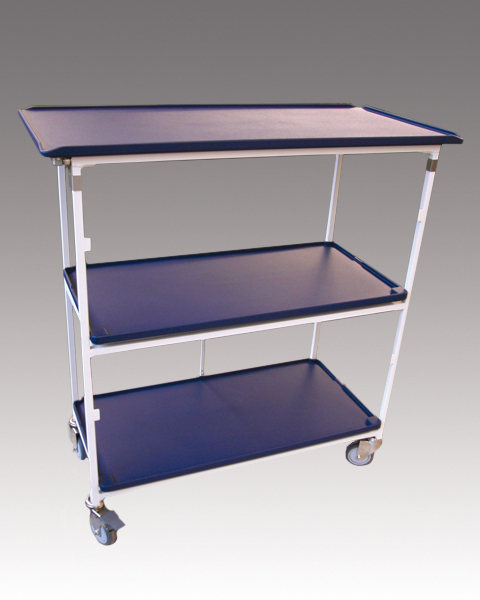 The high performance castors have the same diameter as on trolleys. On each side of the cart one castor is equipped with a foot-operated brake.